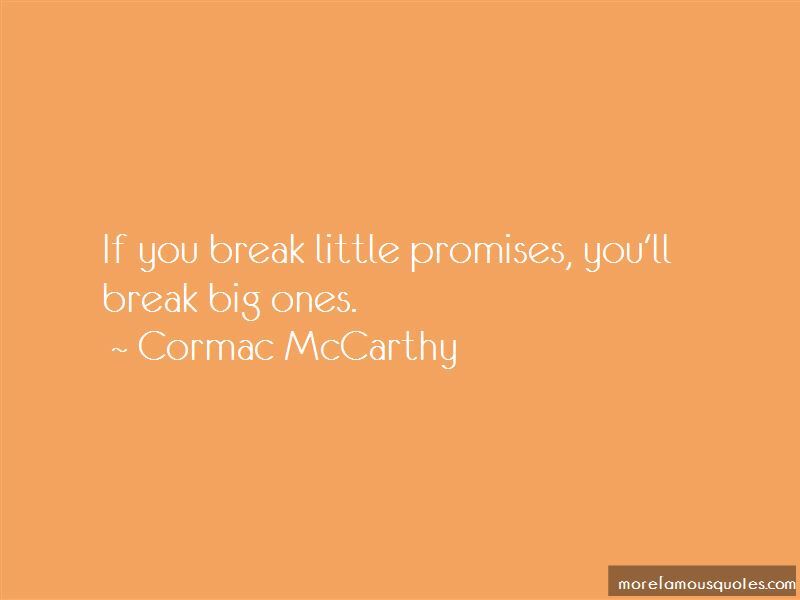 Enjoy reading and share 34 famous quotes about Break Up Promises with everyone. “Attraction is often mistaken to be love. If you're in a relationship doesn't necessarily mean you're in love. And what do you do when that ephemeral attraction is long gone? “It's strange how people give up on you within weeks of promising that they will always be there..
and it's not about love, it was never..
“When I say 'I won't hurt you', it's a promise, which can and will be kept but it does not come from me without a breakdown of what it means. Communication is essential. Trust is paramount. “It is a funny thing. A man can make a promise to his God, break it five minutes later and never think about it. With an idle shrug of his shoulders, a man can break solemn promises to his mother, wife or sweetheart, and, except for a slight momentary twinge of conscience, he still won't be bothered very much. 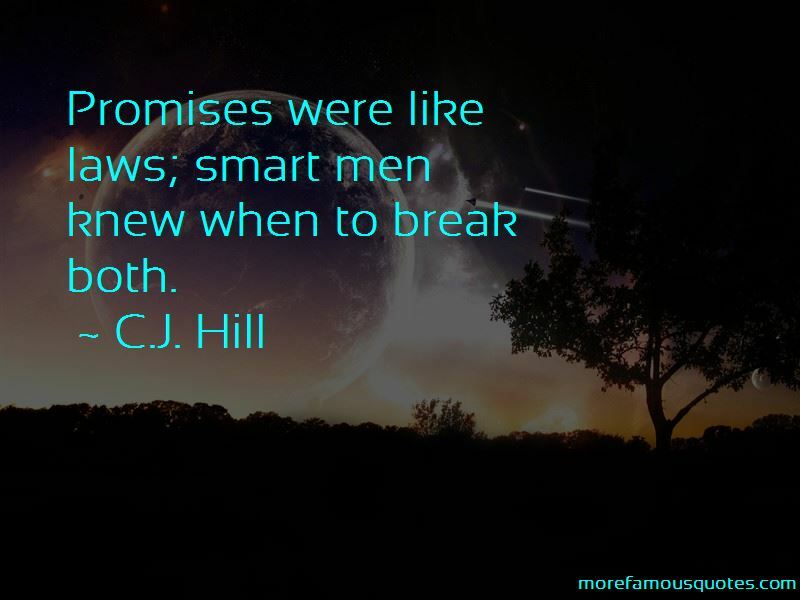 But if a man ever breaks a promise to himself he disintegrates. His entire personality and character crumble into tiny pieces, and he is never the same man again. “Things break all the time. “There is a light that glimmers along the darkening edge of an infinite horizon. In that light the heart finds what the heart seeks. In that light, Dumbo goes where his beloved Zombie goes. In that light, a boy named Ben Parish finds his baby sister. In that light, Marika saves a little girl called Teacup. In that light promises are kept, dreams realized, time redeemed. And Zombie's voice speeding Dumbo toward the light "You made it private. You found me." No darkness slamming down. No endless fall into lightlessness. All was light when I felt Dumbo's soul break the horizon. “Always' was a promise! How can you just break the promise?" "Sometimes people don't always understand the promises they're making when they make them," I said. Isaac shot me a look. "Right, of course. But you keep the promise anyway. That's what love is. Love is keeping the promise anyway. Don't you believe in true love?" I didn't answer. I didn't have an answer. “What happened with Dane?" Jack asked casually. "Did you break up?" "No, not at all. We're still together." I paused uncomfortably before adding, "But we're on ... hiatus. Just for three months, until Tara comes for her baby and I go back to Austin." "Does that mean you're free to see other people?" "We've always been free to see other people. Dane and I have an open relationship. No promises, no commitments." "There is no such thing. A relationship is promises and commitments." "To conventional people, maybe. But Dane and I believe you can't own someone." "Sure you can," Jack said. "Maybe it's different in Austin," Jack continued. "But in Houston, a dog doesn't share his bone." 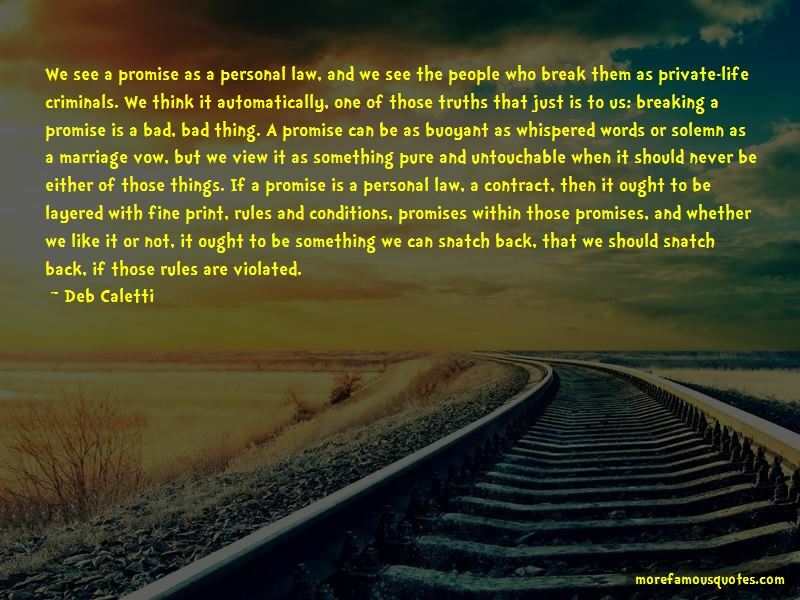 Want to see more pictures of Break Up Promises quotes? 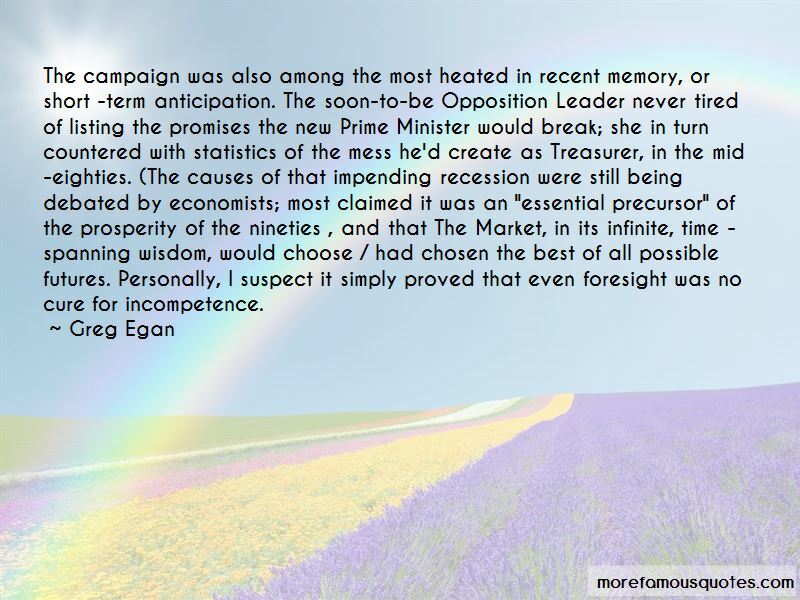 Click on image of Break Up Promises quotes to view full size.